Our emergency food pantry is available to supply individuals and families with enough food for the weekend, or until the food bank is open again. 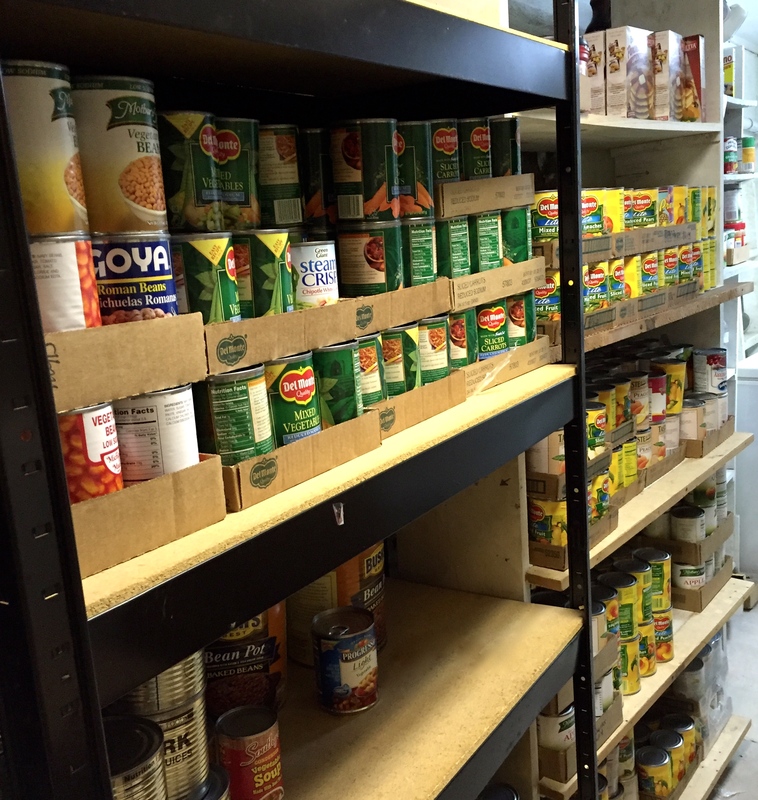 As one of the several Food Pantries in Centre County, this program is separate from Centre House and does not supply the needs of the shelter. It is available for any residents of Centre County. For more information call: (814) 237-5508. Available to individuals and families who need food.